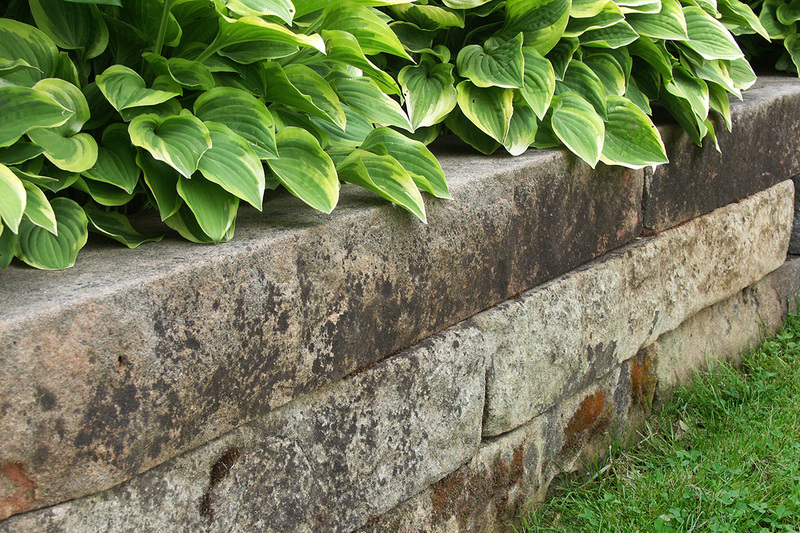 Many of us have existing retaining walls which need camouflaging into our gardens. They may have been built with only functionality in mind. Or perhaps using materials which clash with the cladding of our home. 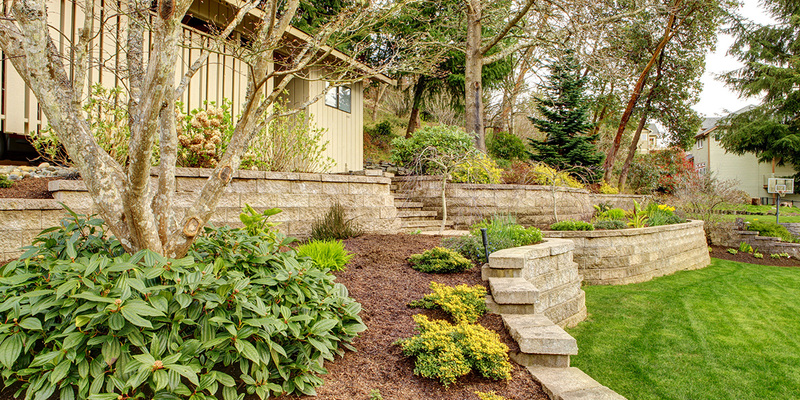 Whatever state your existing walls are in, careful planning and landscaping can seamlessly blend them into your garden. 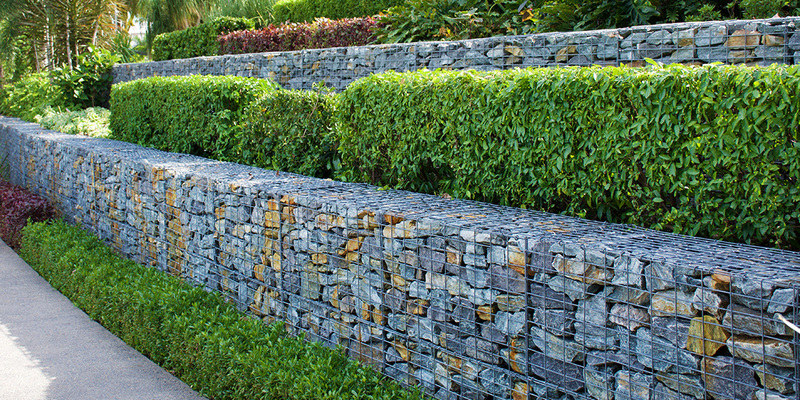 Retaining walls are built using a wide range of materials and different techniques. Depending on how large your wall is to be, you may not have a lot of options over the materials used during construction. If you do though, ask your landscaper for their ideas about which materials they believe would work well in your existing garden. If your buildings are brick, it makes sense for any walls within close proximity to also contain bricks. 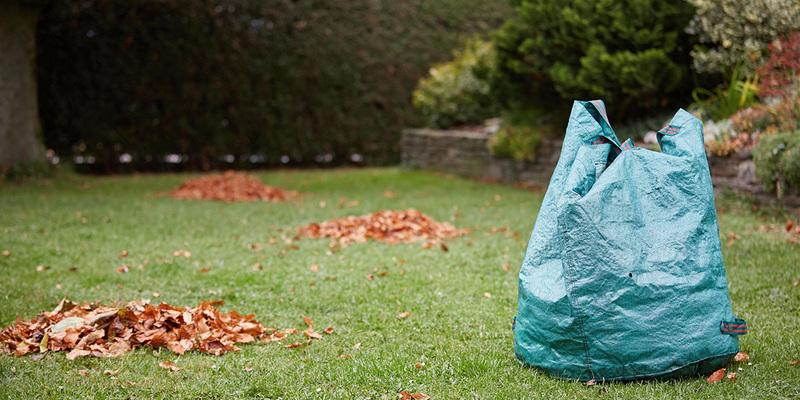 This gives a seamless flow to the landscaping of your garden, with no sharp contrasts to detract your eye. Larger walls are often made with concrete or timber. 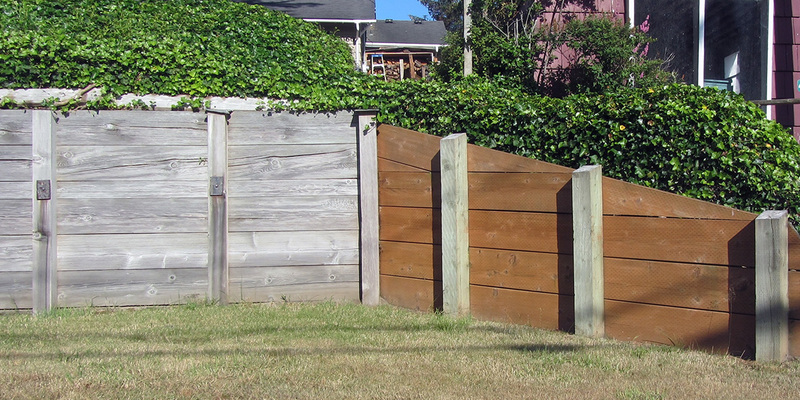 Ask your landscaper for their suggestions about planting trees to screen it or installing gardens in front of it. For instance, a block or concrete wall will radiate heat back from it directly to the area in front. This suits plants which require extra warmth and shelter, as well as encouraging faster plant growth. A waterfall or pond is also another way of successfully including a retaining wall into your landscaping. This is easier to do when the wall is being constructed, through with strategic plantings it can also be achieved for existing walls. You could have seating installed within the retaining wall itself if your outdoor space is limited to improve your retaining wall aesthetics. Or how about having a pizza oven within the wall, rather than as separate outdoor appliance? 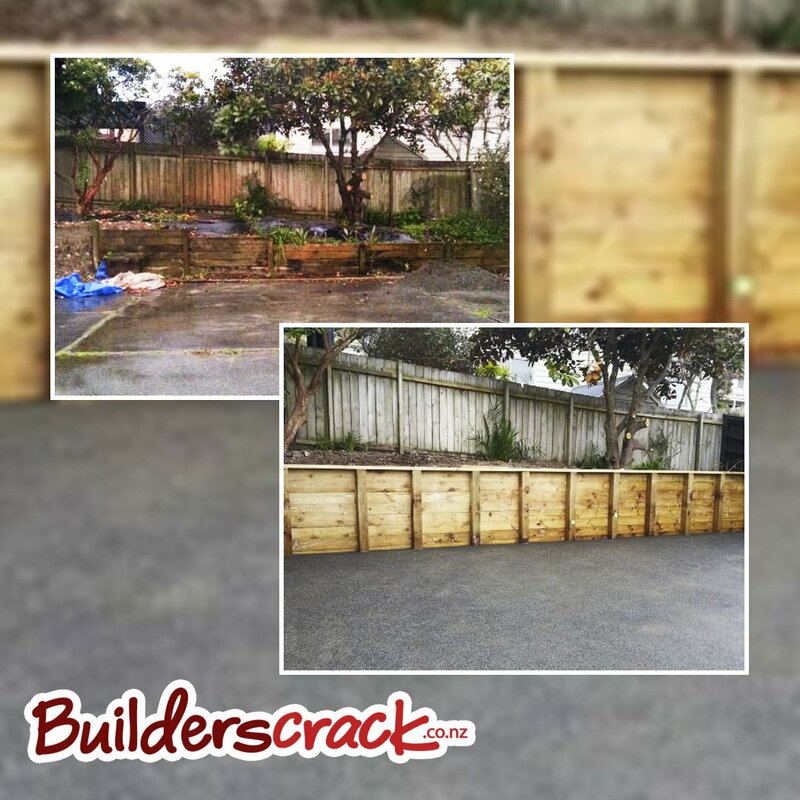 If you have a retaining wall which needs disguising and need some ideas on integrating it into your garden, we’ve got just the tradies you need! List your landscaping job today and let our tradies do all the running around for you. Get your free quote today!